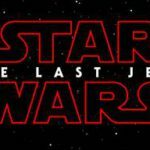 Tonight Disney took one of its biggest broadcasting platform’s, ESPN’s Monday Night Football, to debut the new trailer for Star Wars: The Last Jedi. 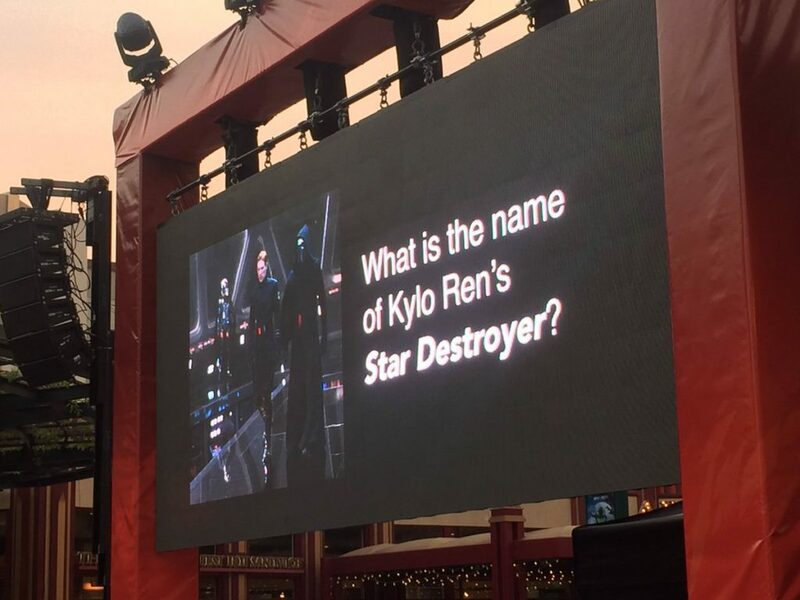 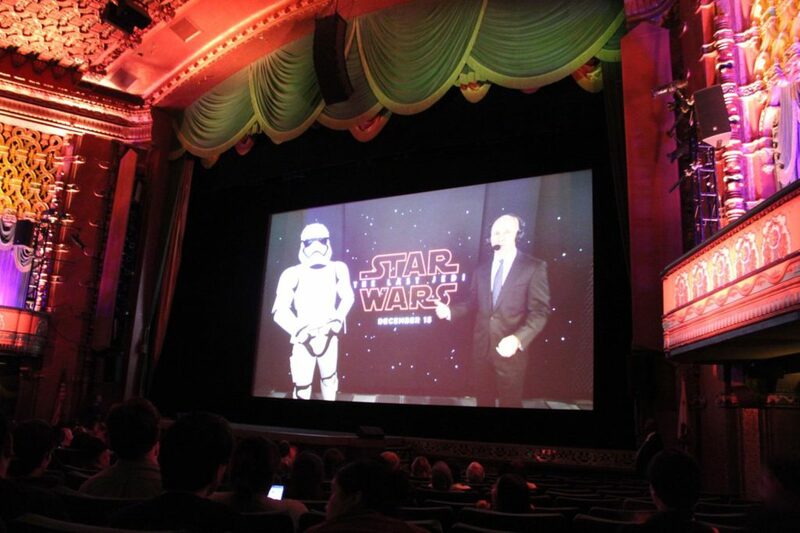 But guests at two Disney locations were treated to a special way to gather with fans as the trailer was revealed. 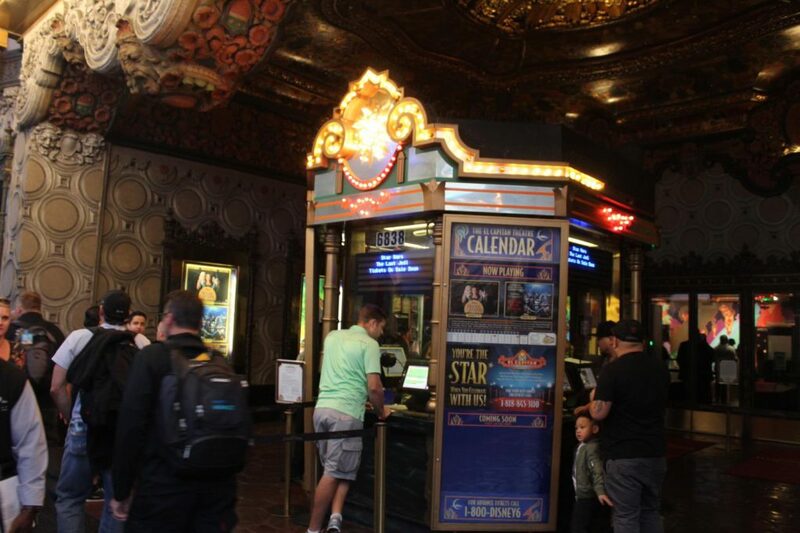 At Disney’s El Capitan Theatre in Hollywood a special fan event allowed patrons to see the trailer debut on the big screen. 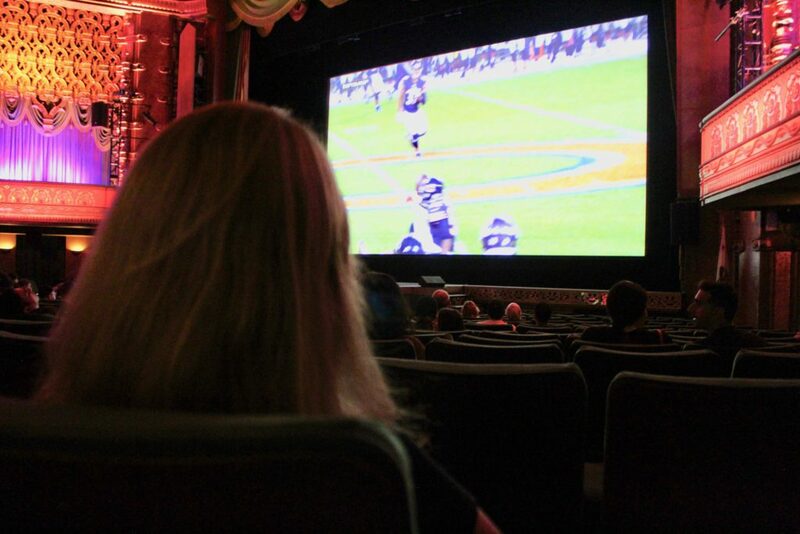 Fans waited patiently as the Vikings took on the Bears, but anticipation kept building as we neared halftime. 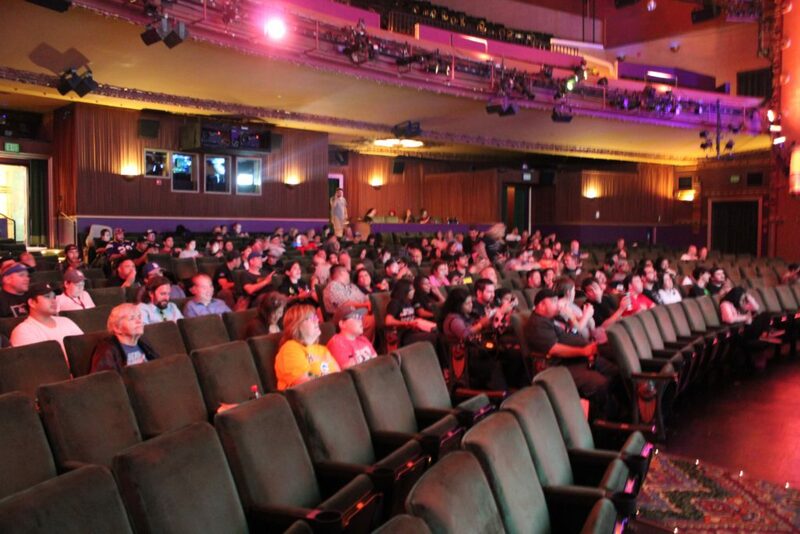 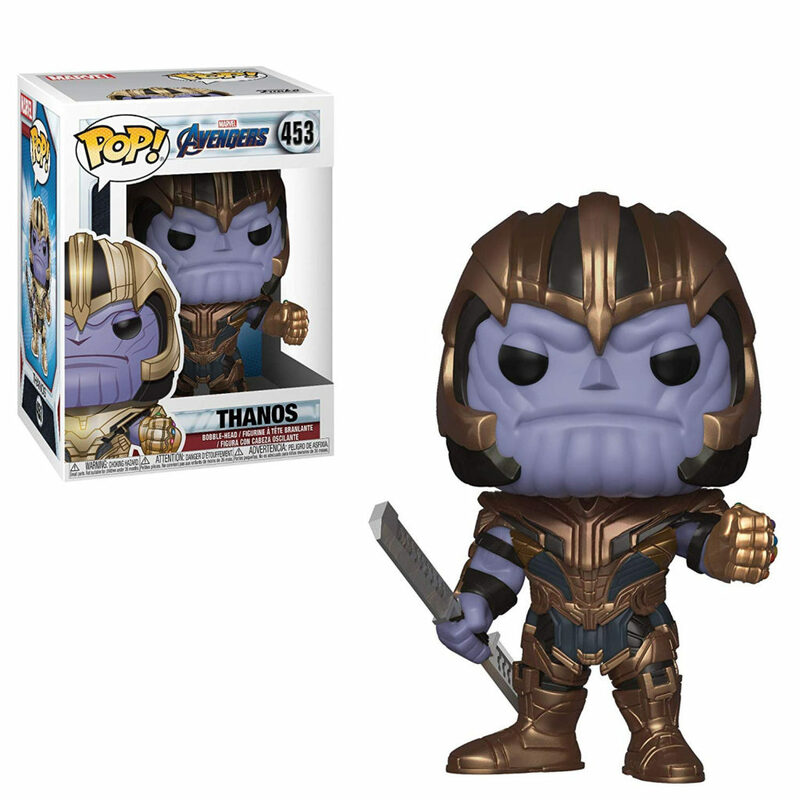 Once the trailer debuted, tickets went on sale. 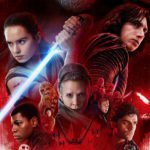 Following a sold-out marathon of all eight saga films, the El Capitan will showcase The Last Jedi for six weeks. 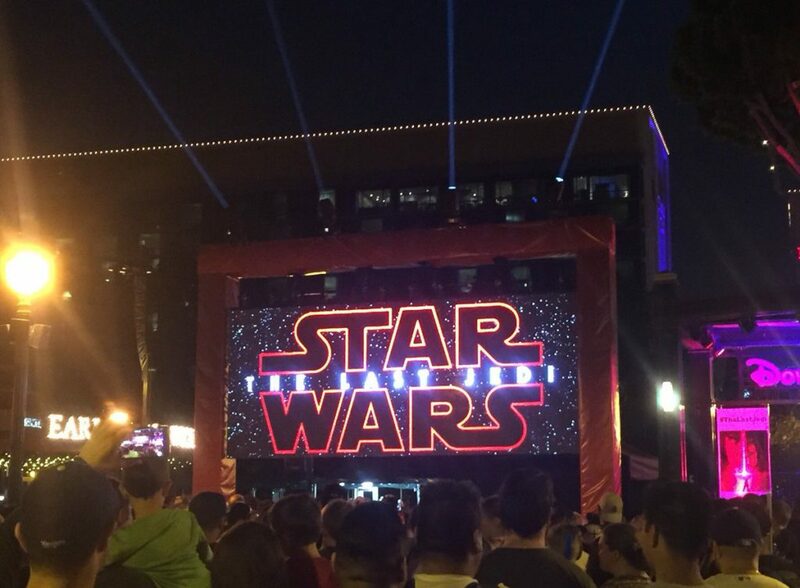 Before each screening, guests will be treated to an all-new lightsaber show. 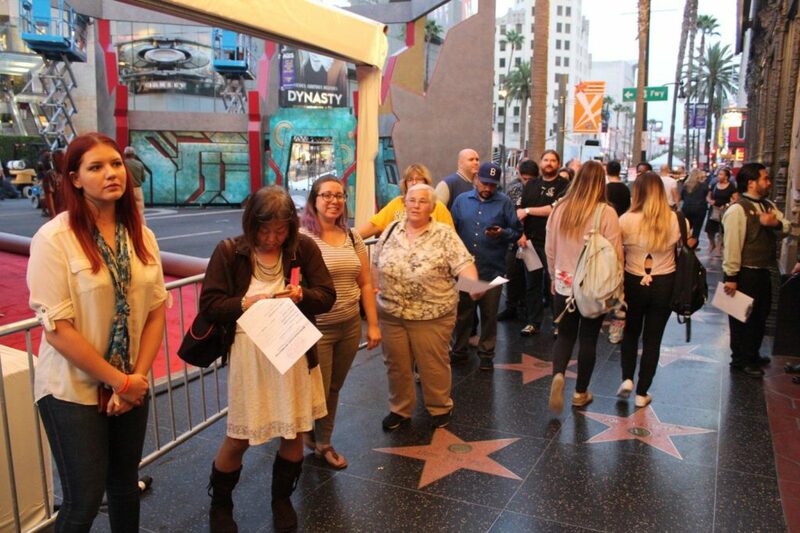 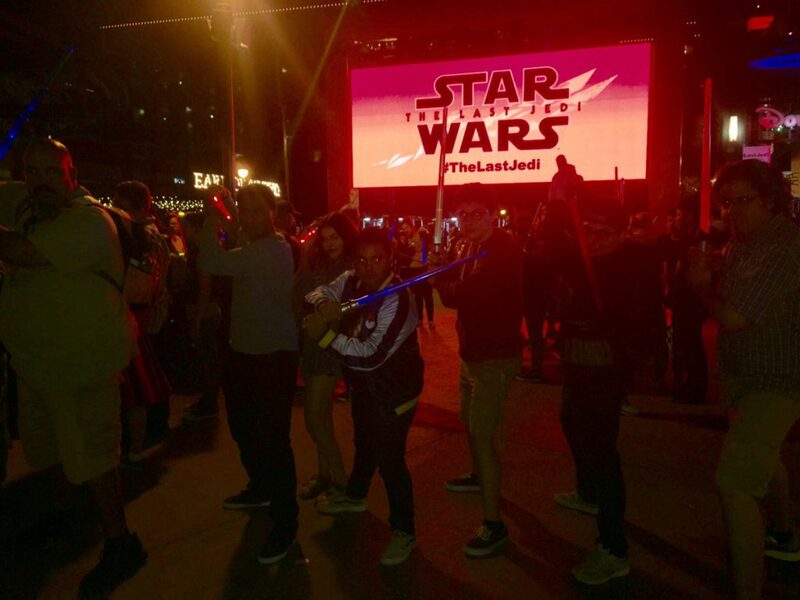 For tickets to see The Last Jed in a true Hollywood movie palace, visit https://elcapitantheatre.com/ Meanwhile, at the Disneyland Resort, fans gathered at Downtown Disney for the trailer debut. 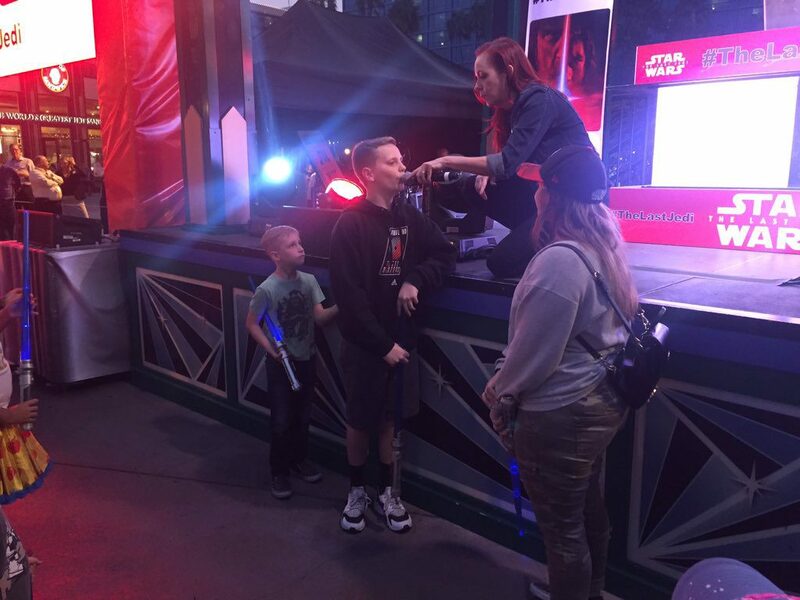 In front of the AMC Theatres, There was a DJ, a Talk Like a Wookie contest, and Star Wars trivia. 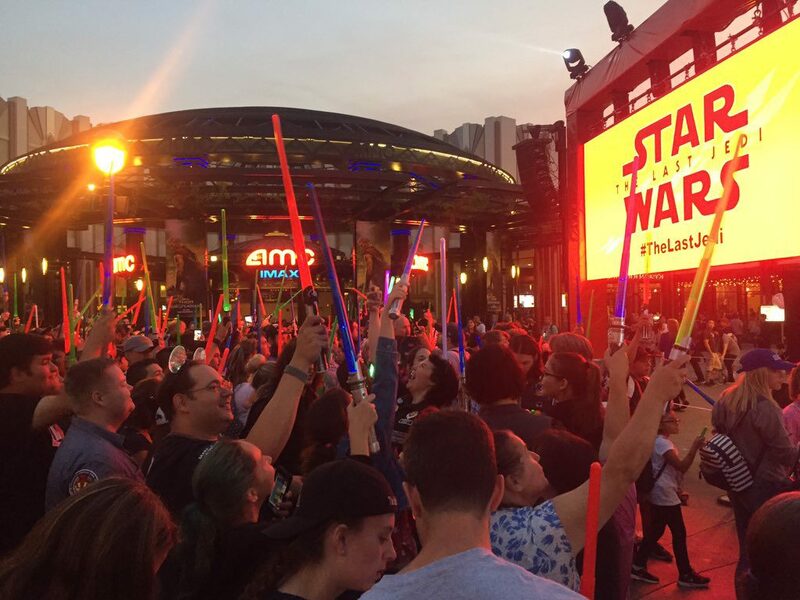 The festivities drew quite a crowd and many lightsabers. 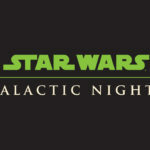 There is a lot of Star Wars fun at Disneyland Park even before the 2019 opening of Star Wars: Galaxy’s Edge. 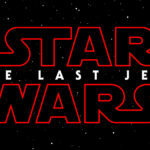 The Star Wars Launch Bay and the Jedi Training: Trials of the Temple experiences continue in Tomorrowland while we have a new destination inspired by The Last Jedi is coming to Star Tours – The Adventures Continue.